Christmas can be one of the best times of the year. It can also be very challenging for some - especially those who have lost a loved one recently, or perhaps undergone a life-changing event. If Christmas this year has become difficult for you, at Summit Counselling Saskatoon we are prepared to help. Please call our office number, or email Dr. Richards with your request for help. We will respond within 24 hours. 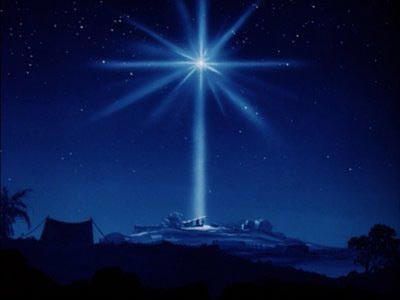 May the Spirit of the Prince of Peace sustain you this Christmas Season. From all at Summit Counselling Saskatoon.